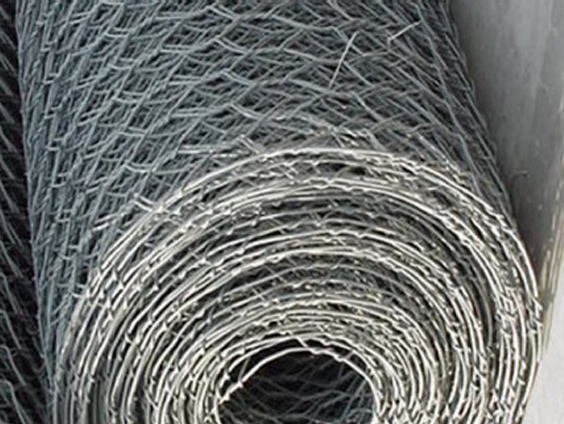 Geosynthetics have been installed in the mining industry for over 30 years, common application include tailing dams, secondary containments, heap leach pads, landfills ponds. A variety of our geosynthetic products have been used in mining development, operation and closure including products to help build access roads, control silt and sediments, process water and sludge ponds, tailing dams, leach pads and secondary containments. 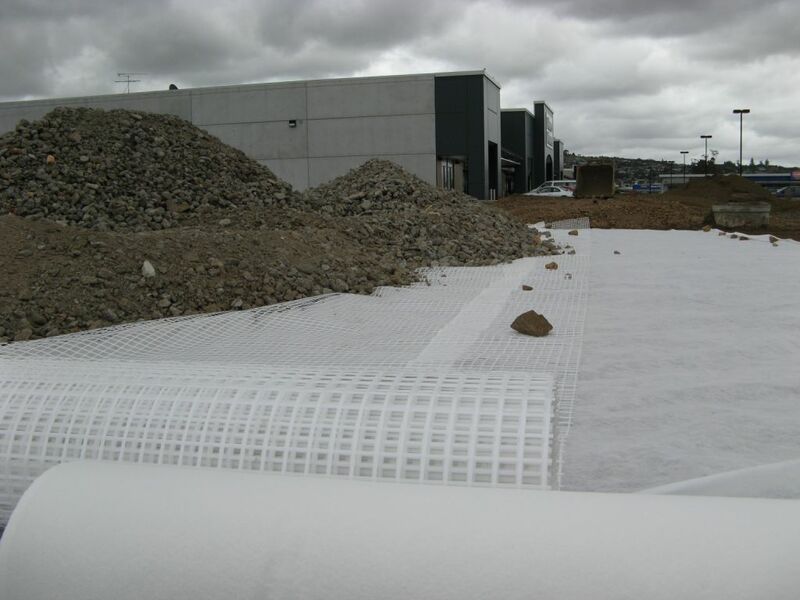 At mine sites, geomembranes and geosynthetic clay liners have been primarily used for liquid containment, as basal liners for heap leach facilities or other solid waste facilities, and to some extent, for tailings dams. 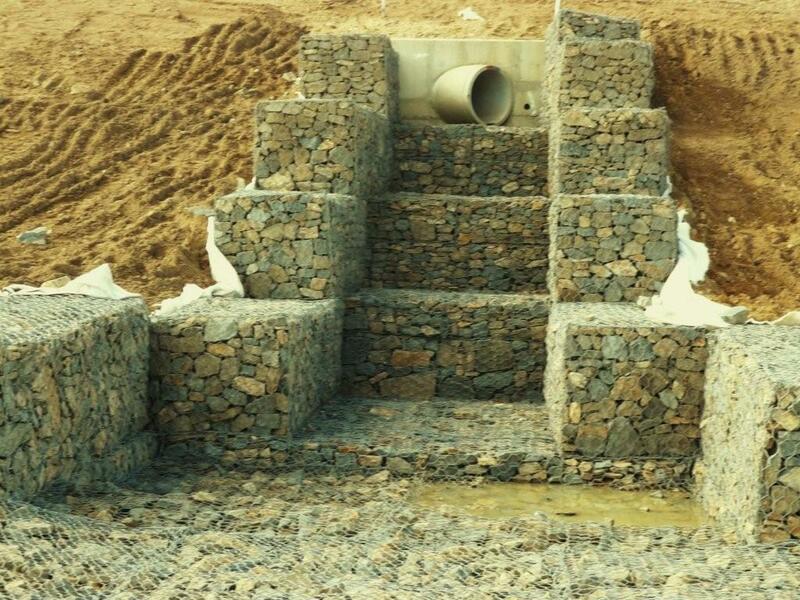 While geogrids have been used to stabilise soft soils for road construction and mine tailings for soil cover placement.